FALCONERS is designed to allow children or adults of all ages with special needs and unique challenges (such as autism or developmental disabilities) and their whole family to have an enriching educational experience in a safe and welcoming environment. Safe and welcoming environment with sensory friendly activities. 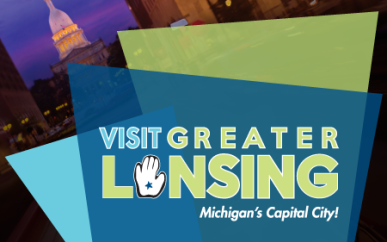 There will be one sensory friendly event in Lansing, Michigan per month throughout 2019. “Party for the Planet” is Potter Park Zoo’s official Earth Day celebration, and we’ll be focusing on how we all can help protect the earth and animals that live here! We will be putting on a special Party for the Planet just for FALCONERS families. Activity stations will be set-up throughout the zoo and participants can visit them at their own pace. The zoo will open one hour early (at 8:00 AM) just for FALCONERS families. Activities will continue until 11:00 AM, but families may stay and enjoy the zoo for as long as they wish. Light snacks (and coffee for parents!) will be served. We are planning to have most of the activities outside, so please dress for the weather. In the case of inclement weather, we will move as many activities inside as possible. The gift shop and concession stands will be open during this event.